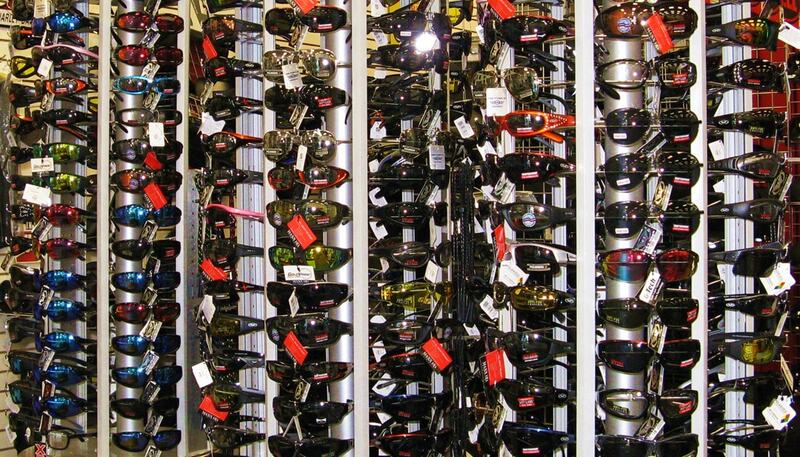 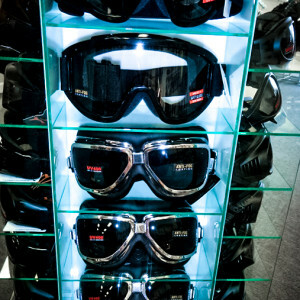 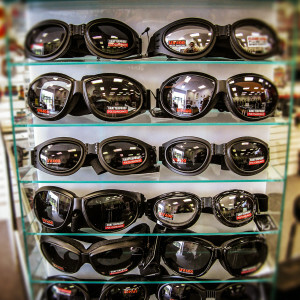 At Renegade Classics, we offer over 100 different styles of motorcycle glasses and goggles by Global Vision, Maxx and KD starting at $10.00. 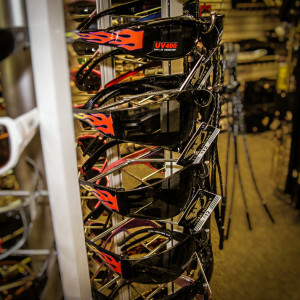 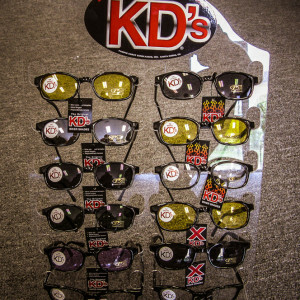 Choose from smoke, amber, super dark, yellow, mirrored, colored, high definition and clear lenses. 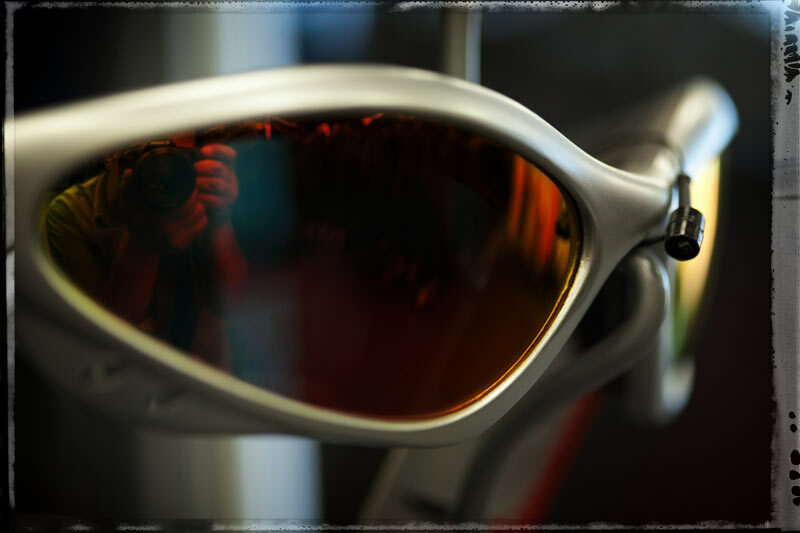 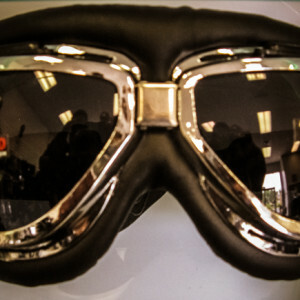 Motorcycle eyewear is not the same as regular sunglasses. 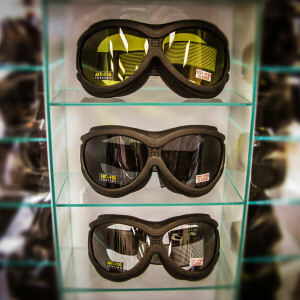 Good Riding Glasses wrap around your face to protect you from the effects of cold or hot wind and have shatterproof lenses. 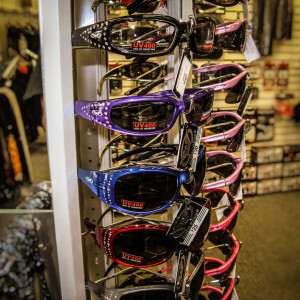 Additionally some styles have foam to help with tearing, anti-fog coatings and UV protection to shield you from the sun’s harmful rays. 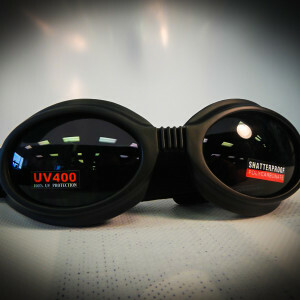 We have several styles of transition lenses that darken automatically in sunlight. 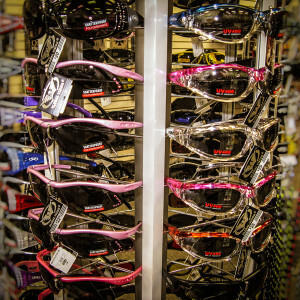 Transition lenses are a great response to the varying levels of lighting in fall and springtime and eliminate the need to change glasses as conditions change. 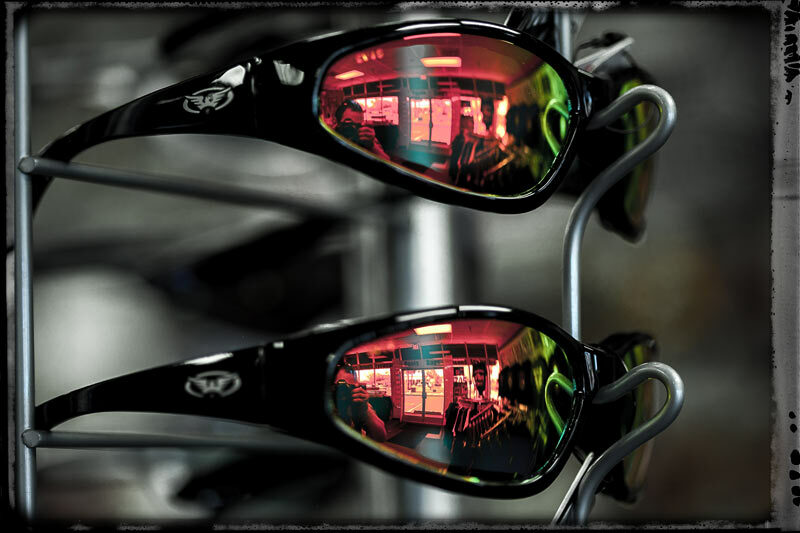 Your ride may start under a glaring sun, only to end in heavy clouds or at the end of the day after the sun has set. 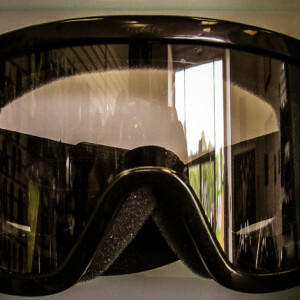 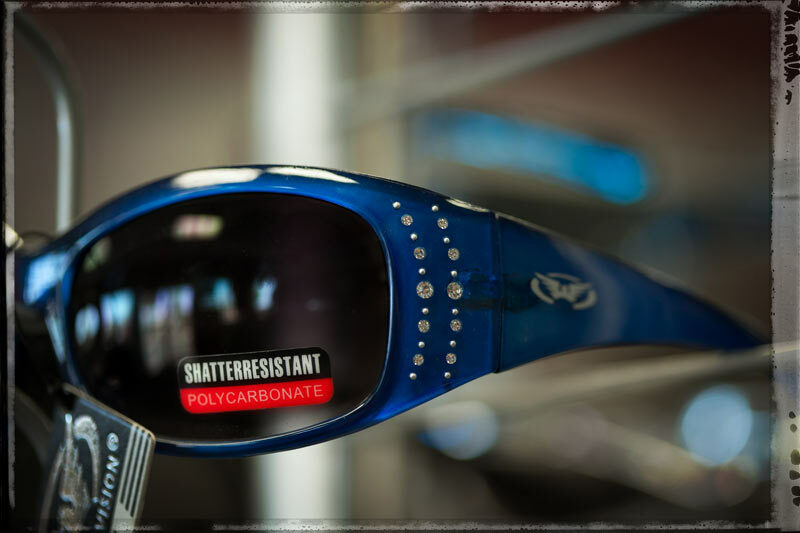 Transition lenses adapt to all riding conditions enabling you to have superior vision at all times.